People use material, information and material to produce food. People use waste and un-wanted stuff to eat. Congratulation Your answer is correct. 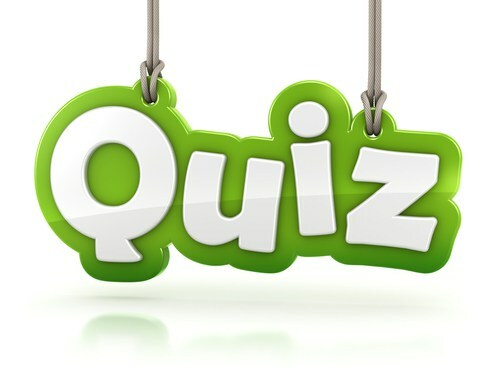 Please submit your results at the end of quiz so we will be able to show your results on our website and facebook page.